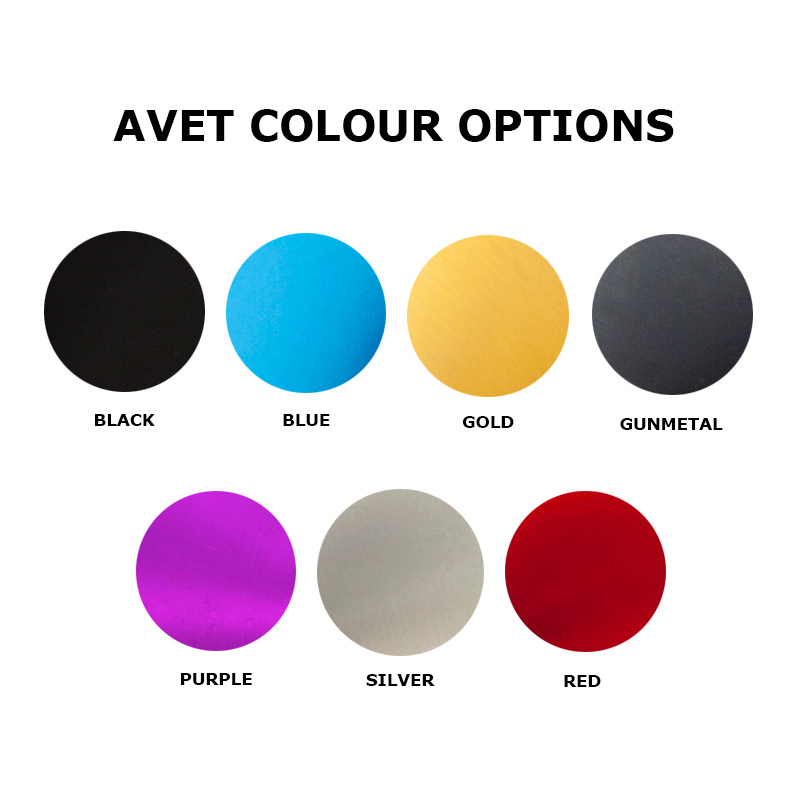 Avet EXW80-2 Two Speed Reel. This a proven Big Game Reel and outstanding value for money. Its the perfect reel for big marlin and bluefin tuna. This is the wide spool versiion of the standard EX80-2. 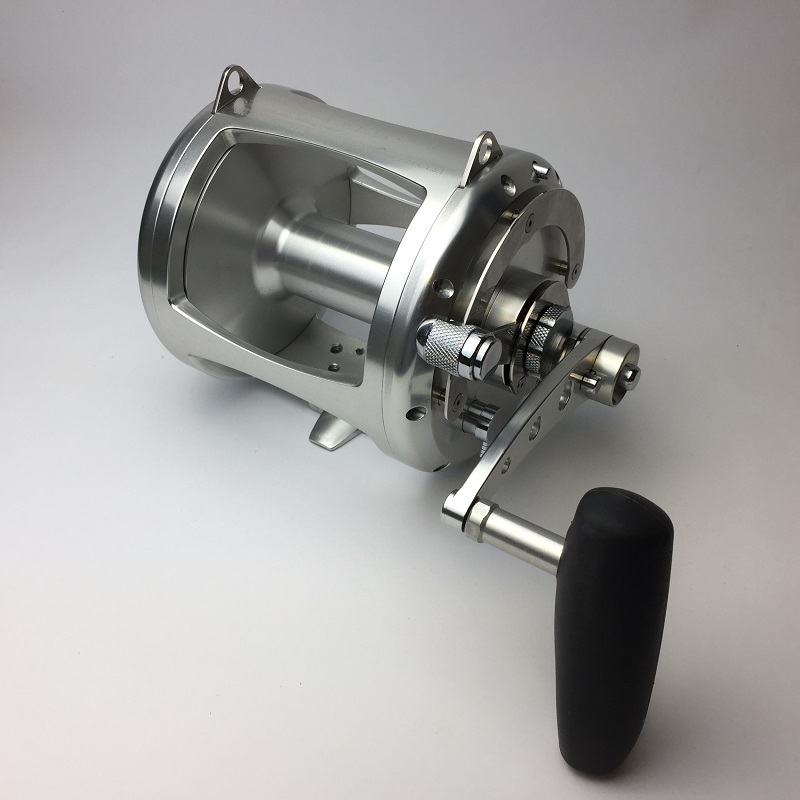 The reel is precision machined from 6061 T-6 marine grade aluminium and stainless steel components, and anodised for superior corrosion resistance and a beautiful finish. The lever drag is adjustable to give you full control of the powerful dual disc dry carbon fibre drag system. An adjustable pre-set strike stop button prevents accidental advancement to full drag. The large ergonomically designed handle houses the push button gear change system. The patent dog and gear anti-reverse ensures the reel runs smoothly under load. The reel has stainless steel harness lugs.